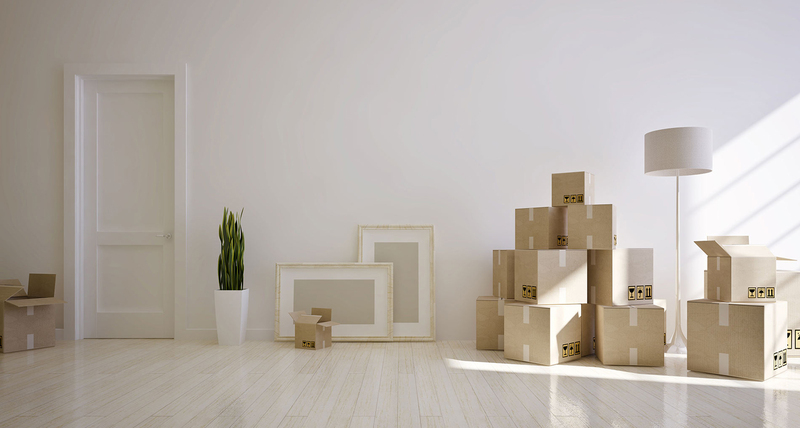 Sprint Removals, with over 25 years of experience in the furniture removal industry, can offer you complete peace of mind for your next home move. From small apartment removals to family homes, we offer the best service at a very competitive cost. We cover the local areas around Bristol as well as delivering nationwide if required. Nothing is too much trouble at Sprint removals. Please fill in our simple call back form for a completely free no obligation quote. I am writing to thank you for the recent move. Despite apalling weather, all my things were kept dry, and no-one complained - you were very helpful, from the quote visit, right up until the last box was unloaded . I have already told everyone I know in Bristol how good your service was. Thank you for making a potentially horrible day completely stress free! I am writing to say how impressed we were with the way you and your staff executed our house move. It was done in a happy and helpful atmosphere taking all the stress from us. We will certainly recommend you to our friends. We are writing to express our thanks for the very efficient way in which you carried out our move from Yatton to Cirencester. We found the packing of the china, glasses, etc had been extremely well done and the relocation of everything in our new home was excellent. We would have no hesitation in recommending you to anyone.